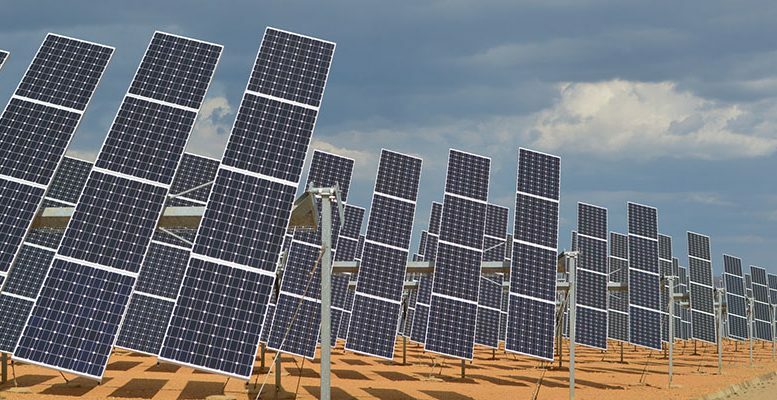 ACS, via its Cobra subsidiary, will build a photovoltaic plant in Mula (Murcia) with 500 megawatts of power which will become the biggest in the whole of Europe in terms of its size. The project requires an investment of 300 million euros. Whatsmore, it’s the second installation with this kind of green energy generation which ACS, headed by Florentino Pérez, is developing as a result of the 1.550 MW of photovoltaic capacity which it won in the renewables auction organised by the government in July 2017. The company already announced last November that it would build its first plant in Zaragoza, with 590 MW of power, which will imply an investment of 330 million euros. Cobra envisages starting construction on the Murcia plant in the first half of this year. The photovoltaic installation will be built on 1000 hectares. Once it is in operation, at end-2019, the installation will produce over 750 million kilowatts of electricity the hour, enough energy to meet the demand of the whole of the region of Murcia. Cobra calculates that the construction of the plant will generate a thousand jobs and, later, once its operational, a further 50 stable posts. “We have all the permits,” Cobra CEO, José María Castillo said after meeting with local authorities to explain the project. “We hope to begin moving the ground in the first week of March. And, if everything goes well, in June or July of next year, have the project completed,” he added. ACS is once again developing renewable energy installations with the help of Cobra, while it closes the sale of the stake it had in those it built before the slowdown in the sector in Spain as a result of the crisis and the last energy reform.